We are looking for short story submissions for our next anthology ”Break Ups”. The story can be about any kind of break up, from a romantic one to a business one–as long as it is a break up! The story can be funny, dark, mysterious, romantic, or dramatic (or a combination of these!). However, we do not accept erotica or pornographic work, so please keep it clean. Word count: 1500-2500 words. Please do not email asking for exceptions. Entry fee is $2 to cover the expenses of the anthology. File types we accept are .doc, .docx, or .rtf. DO NOT send a PDF or any other type of document! Multiple submissions are allowed; however, you must pay the $2 entry fee each time. The stories submitted to us must be previously unpublished, including on your own blog. Again, no exceptions. The stories should be proofread before they are submitted; we will automatically reject stories with typos, grammatical errors, etc. Deadline is April 25th, 2016. We will select two stories and the two authors will earn lifetime royalties from the anthology sales. 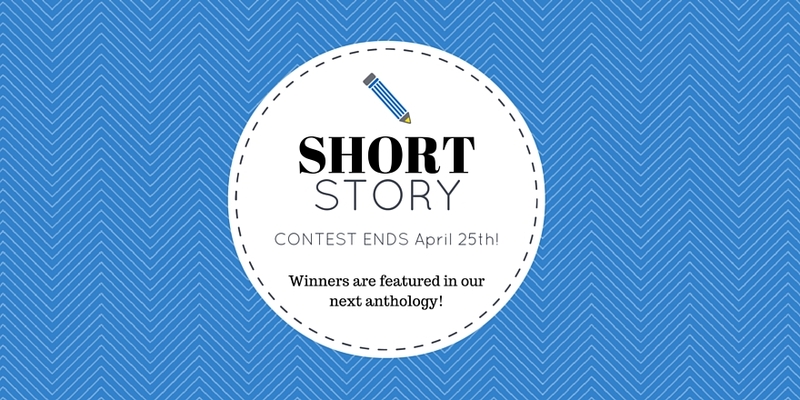 All contestants will receive a surprise gift from us whether or not your story is selected for the anthology. Best of luck! We can’t wait to read your stories! *If you have an issue with the form submission, please email us at shortstory(dot)flashfictionsociety(at)gmail(dot)com and we will help you out.